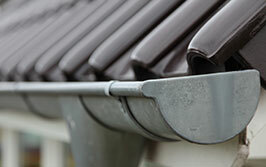 An important aspect of keeping your home in good condition is keeping on top of your guttering. Clogged or damaged guttering can lead to build ups of rainwater and potential damp. Bailey & Sons roofing are the safe and reliable alternative to DIY – they will professionally repair and maintain your guttering before problems occur. If you do happen to find damage to your guttering, Baileys will accommodate and repair and replace faulty guttering for an affordable price. 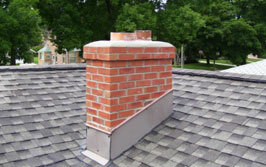 Bailey and Sons are qualified to carry out all manner of chimney repairs, including removal if required. If your chimney suffers from loose slates, leaks or disrepair through lack of use, we can help. We take care of your whole roof – our hands-on roofing team will maintain and repair your chimney when emergency work is needed, including full re-roofing if your roof is damaged beyond repair.